Just a heads up incase you weren’t aware that Clinique’s bonus time begins tomorrow on the 14th May at House of Fraser store’s nationwide. If you’re going to make 2 or more Clinique purchases, this is the time to do it! I shall add a picture to confirm items included if/when Clinique updates their website. Picture added. 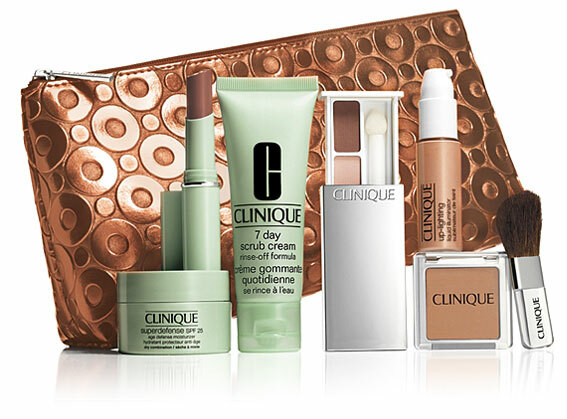 *Free with the purchase of any two Clinique products or more.